This is another fan video i've made. I didn't find that many pictures so it's very short. This is pictures from the day that Mary-Kate and Ashley Olsen where promoting there clothing line 'Olsenboye'. They had all the clothes in an icecream truck. Dave and John behind the scenes of Bye Bye Birdie! 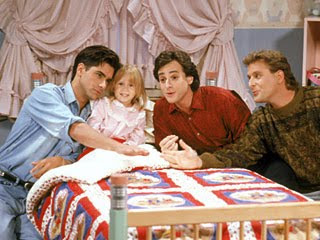 Dave Coulier (Joey Gladstone) came to visite John Stamos(Jessey Katsopolis) at Bye Bye Birdie. 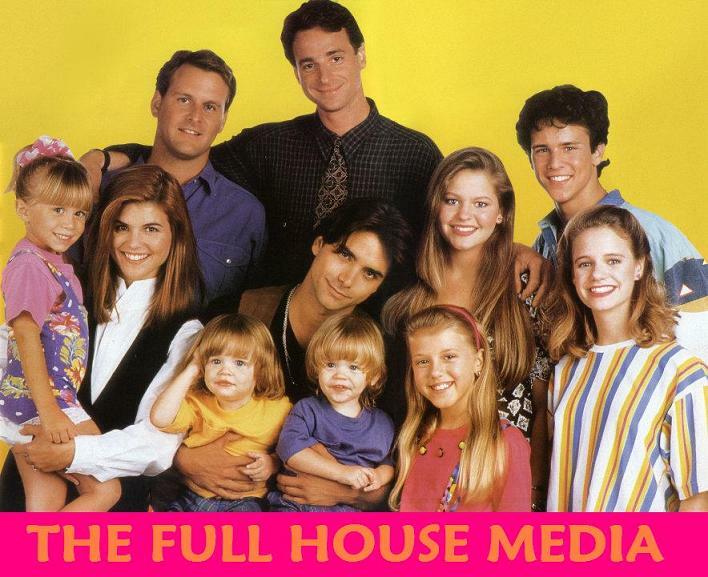 Watch Full House Episodes on The Full House Media! I'm gonna delete all the episodes that's on the blog right now and then upload all the episodes from season one to season 8! 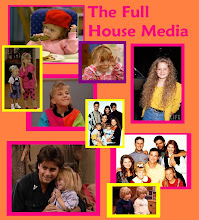 After I've done that you will be able to watch Full House online right here on The Full House Media! John Stamos with some of the crew of Bye Bye Birdie. Bob Saget and Don Rickles where guesting in bye bye birdie. 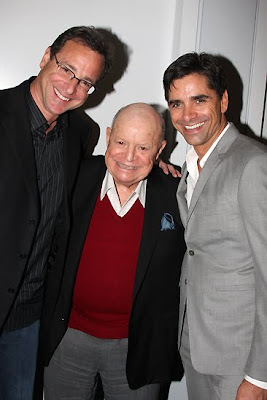 The comedians Bob Saget and Don Rickles went to visite John Stamos in Bye Bye Birdie.